After an already successful start to 2017 with two members of staff graduating from Crestcom’s leadership course and two successfully completing their apprenticeships, we have even more good news. We are very proud to say one of our Loans Officers, Lucy Wainwright, has just become a qualified Mortgage Adviser. 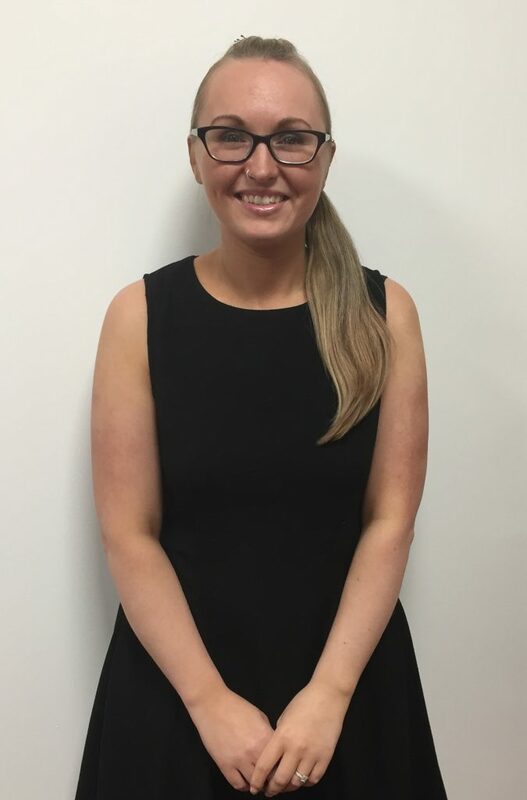 After passing all three CeMap exams on her first attempt she is now CeMap certified and will be able to work alongside our mortgage team, helping more members buy their homes! When we deal with mortgage applications, we make the process as friendly and as personable as possible. Each applicant will be assigned a Mortgage Adviser who they will be able to talk to when they need, and who’s open to answer any queries you may have. When you come to us for a mortgage you know the service that you receive will be of high quality. After all, getting a mortgage can be a long and sometimes difficult process, wouldn’t you feel better knowing you had someone to call up and talk about it with? Lucy has worked at the Credit Union for many years, you may have even spoken to her during your membership with us. We are proud to have her on our team and even more proud of her latest achievement. We are excited to welcome another great Mortgage Adviser to an already lovely team.